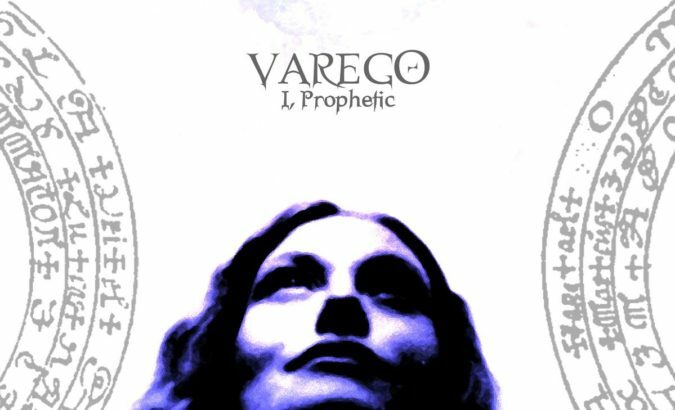 Italian atmospheric prog metallers VAREGO announce the imminent arrival of their third full-length studio album early next year. ‘I, Prophetic‘ is set to be released through Argonauta Records on February 15th, 2019. Today, the band shares the album artwork and details, including the first single from the album. “The Abstract Corpse” is a heady trek into psyche-tinted, sci-fi metal that ripples with heavy elements and brief echoes of a Voivod-ian nature at times.